We are thankful to report that the CBMC has been able to place a missionary couple in Jamaica during 2018 – Brother David and Sister Cassie Giordano. In the process of moving to Jamaica, and after months of complying with government ever-changing requirements, they received the necessary documents mid-year, to allow them to live legally in Jamaica. Originally from the Norfolk, Virginia Ecclesia, David and Cassie transferred their membership to the Broughton Ecclesia in Jamaica. It is planned for them to use accommodation in both the Westmoreland and Clarendon Parishes, thus being able to assist the brotherhood across the Island. 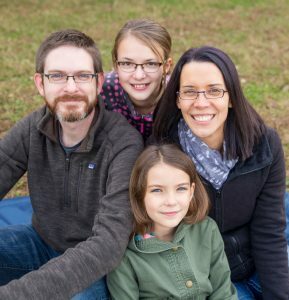 In addition to this good news, Brother Nathan (David’s brother in both senses) and Sister Antonia Giordano (see accompanying photo) from the same Virginia Ecclesia have assumed CBMC linkcouple responsibilities in support of the Christadelphian Bible Mission of Jamaica (CBMJ), as of January 2019. They have visited Jamaica 4 times – on more than 1 occasion with Brother Don Luff (current CBMC linkman), who they are replacing. 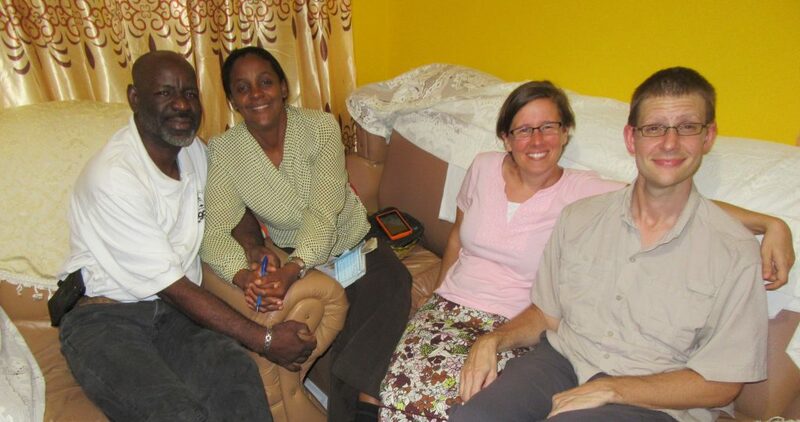 We pray for God’s richest blessings on the service of these 2 couples in Jamaica. Brother Nathan attended the last quarterly 2018 CBMJ Meeting on Saturday, September 29th, which was also the Planning Meeting for 2019. The August 2018 Triennial Christadelphian Caribbean Youth Camp (CCYC) was one of the agenda items reviewed. The Youth Camp was succinctly summarized by one young Jamaican sister – “It was amazzzzzing!” At the same time, as with all major events that require much planning and execution, lessons were learned for future occasions – an article was previously published describing the Camp’s activities. Planning for the 2019 April Easter Weekend Youth Camp was also discussed at the meeting, and North American support will again be appreciated, as it was at the CCYC. From September 30thto October 4thBrother David, Sister Cassie and Brother Don Luff visited the Spanish Town, Port Maria/Port Antonio, Round Hill, May Pen and Kingston brothers and sisters for Breaking of Bread Services, Bible Classes and home visits. Attached is a photo of one evening in the home of Brother Leroy and Sister Loraine Johnson of the May Pen Ecclesia. Good fellowship was shared and hospitality enjoyed during their travel on the Island!